Dr Oz: Accused Murderer Gary Smith + What Really Happened? After sharing his incredible story, Dr Oz welcomed Gary Smith for his very first television interview. Dr Oz got right to it and asked if he killed Michael McQueen, to which he said “absolutely not.” Gary explained that he originally said during the interrogation that he wasn’t home, until he heard they had found the gun shot residue and realized that would help them know what really happened. He then told them what really happened. He said it was a mixture of the emotions and panic as well as the marijuana and alcohol, that led him to make poor choices. 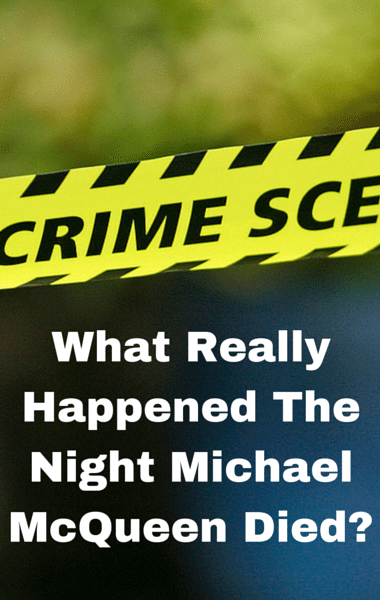 As for the weapon, Gary explained that he gave his gun to Michael that night. He sat it down next to him.